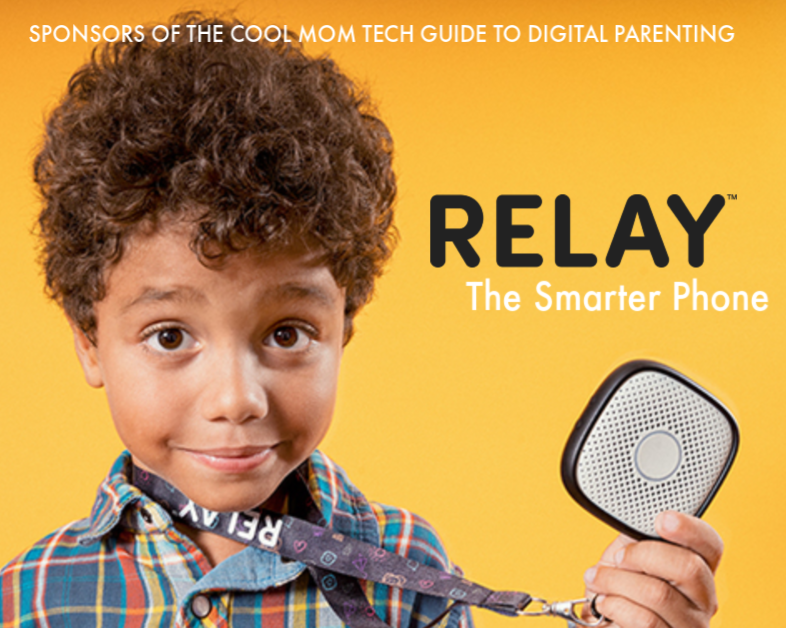 9 creative kid portrait ideas that make genius Father's Day gifts. 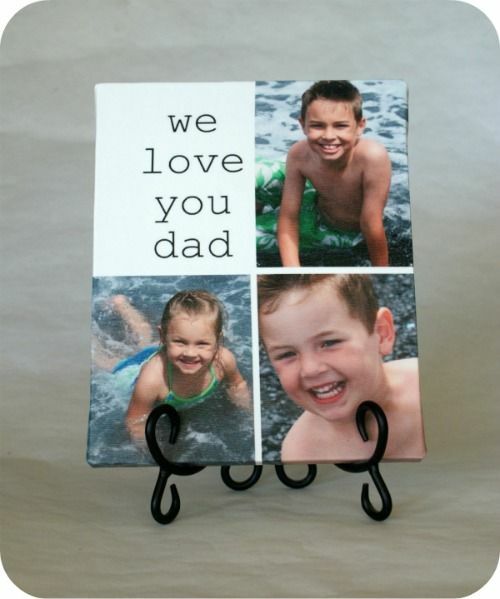 If you missed the boat on photo gifts for Father’s Day or Mother’s Day…no, wait! You didn’t! 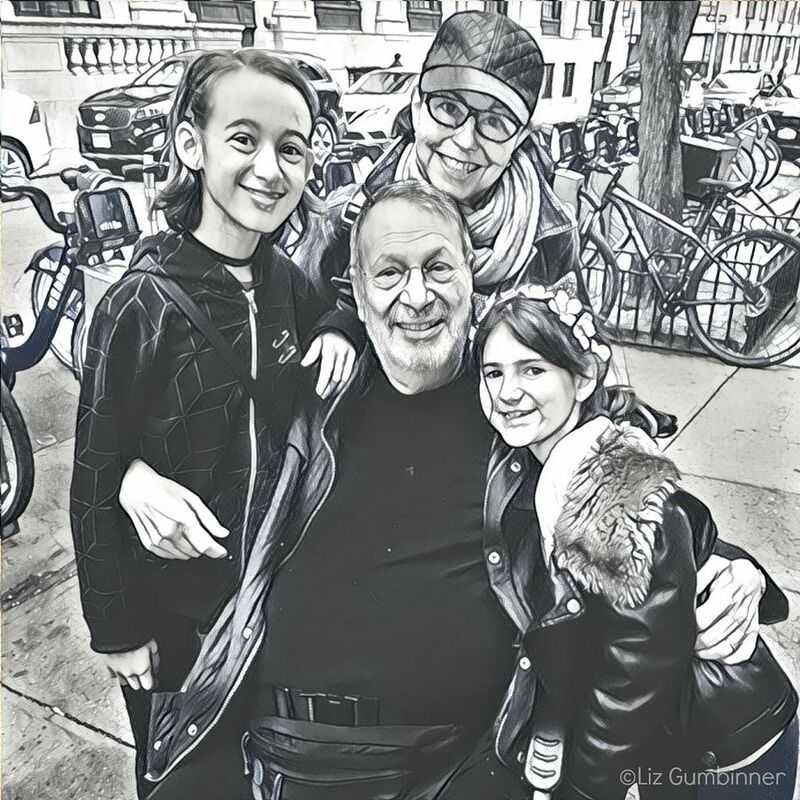 We all live in the land of the smartphone cam, after all, and if you’ve got a camera — especially that dandy iPhone 7S — and a place to print a photo, you’ve got what it takes for a creative kid portrait idea, that makes a wonderful surprise Father’s Day gift. Well, you’ll need the kids too, of course. Here are just a few creative kid portrait ideas for Father’s Day that we’ve seen found from incredibly talented parents around the web that don’t require a $6000 DSLR or any crazy skills. Which is just how I like it. Hey, I love that photo within a photo within a photo multi-generation portrait as much as anyone, but I know how much effort and time it takes to get that right. Stick with these instead. You’ve heard of foot massage for Father’s Day? This is a foot message. (Ha.) 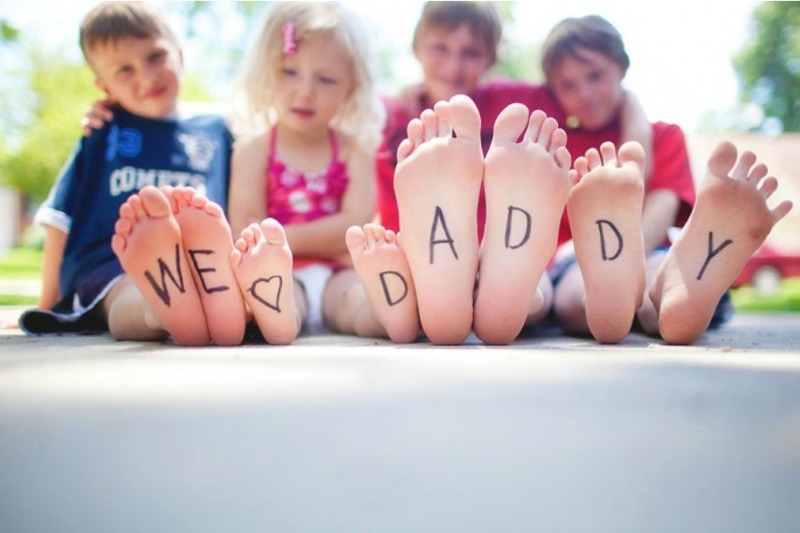 I am so taken with this awesome I love dad Father’s Day photo (above) from Freckle photo. Granted you need four people to make it work. Though hey, if you have five kids you could do I LOVE DADDY, and with two you could just try DAD ♥ and have something wonderful. I’ve seen a lot of these around and they’re not all fantastic. I think part of what makes this one work is somewhat neat handwriting and uniform letter size; the other part is the nice focus on the feet in the foreground with some depth of field. In other words, make sure you’re not aiming for their adorable faces for once. Click over and see the lens she used and a few other helpful photography tips if you want yours to come out (at least almost) as nice. This adorable, very creative kid portrait idea for Father’s Day from Crafty Gator has easily been one of the most popular Father’s Day DIY gifts on Cool Mom Picks that we’ve shared over the years. I love her tutorial which lets you in on all the “cheats” that help make this work. That said, seeing a few pins attempting similar shots, I think it might be a little tougher to pull off than it looks. Let’s just say a sunny day is key. If you don’t have that to begin with, try a different idea. 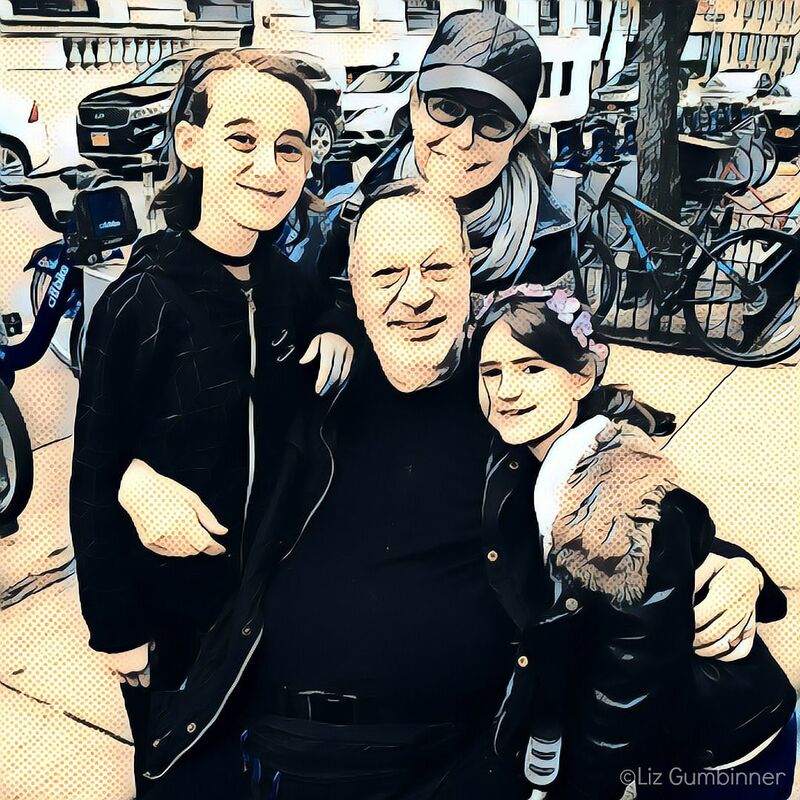 One of the greatest ways to turn a cool kid photo into a fabulously creative Father’s Day photo gift is by using filter apps that turn snapshots into artwork. 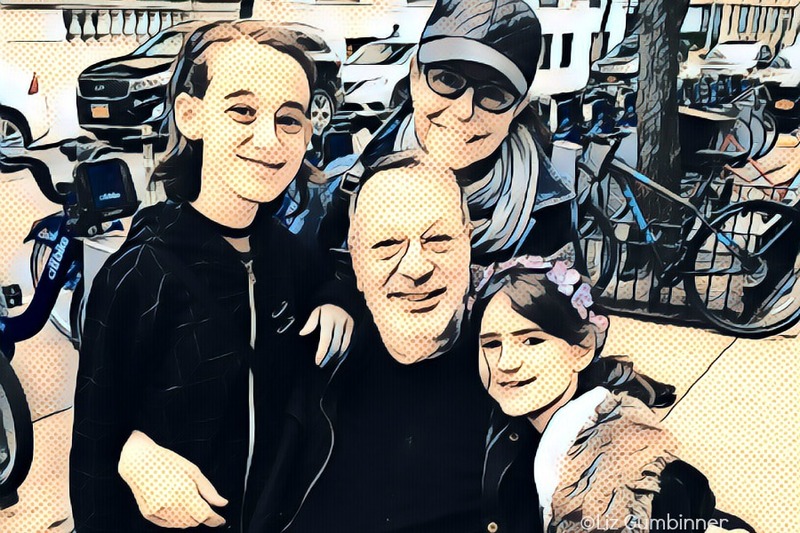 My favorites include Waterlogue, and most recently, Prisma shown here. (Don’t my girls look so cute with their Grandpa and Grammy?) Styles that range from impressionistic to Lichtenstein-esque pop art (also shown at very top) to anime comic style, to all kinds of black-and-white options. 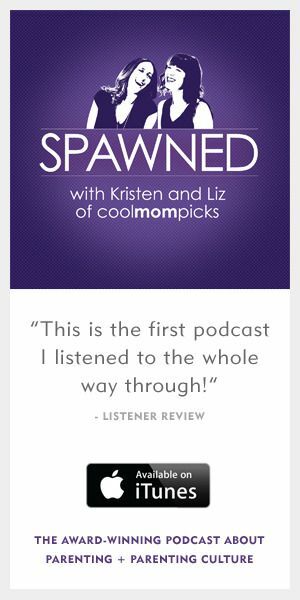 Blow it up, frame, and done! 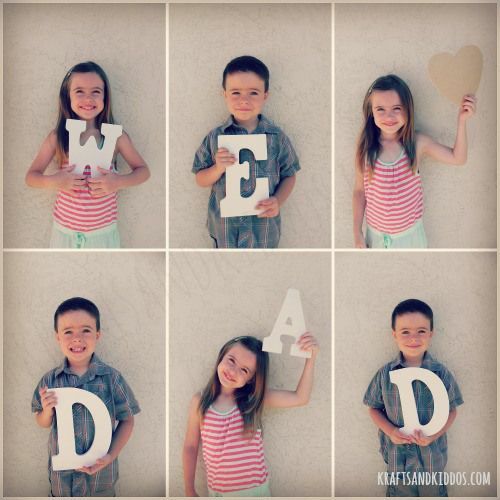 We’ve seen a few takes on kids holding up giant letters but I like how at Krafts and Kiddos (her site is gone but she still has a fun Facebook Page she takes a collage approach in this creative collage kid portrait idea for Father’s Day that just requires, well, some letters. It should be pretty easy to make and assemble with an online editor like PicMonkey which is my own go-to easy editing source. And the best part is, you don’t need one perfect photo with all the kids standing perfectly perfect. Take a whole bunch and use the best ones. 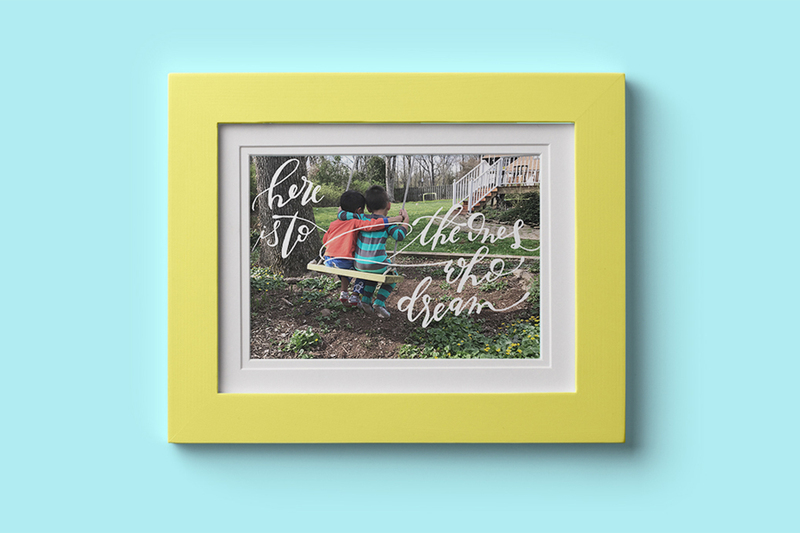 For another collage option, check out this creative kid portrait idea from the Somewhat Simple blog that incorporates typography. 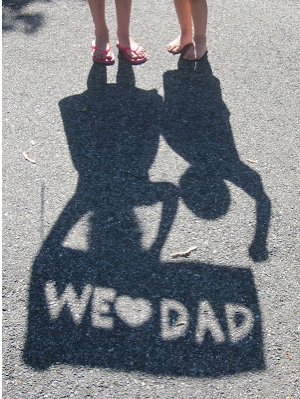 A while back, we posted a list of homemade Father’s Day gift ideas and included this canvas and we still love it! 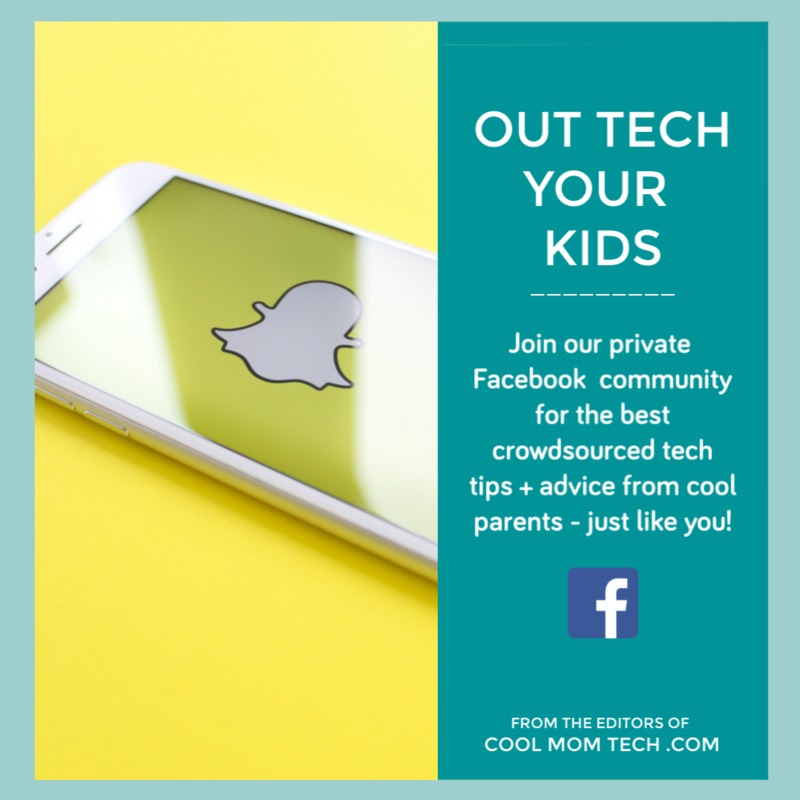 Be sure to click over for her tips, including a really sweet, simple idea for making it more personal. It may be too late to get it printed and stretched onto a canvas (unless you know a guy who knows a guy) but you can easily create something similar in Pic Monkey or your favorite photo collage app using your favorite photos, then print it out in high res. This handmade calligraphy over kid portrait idea that we recently shared among our favorite personalized Father’s Day gift ideas is wonderful! It’s not entirely DIY, of course — it’s a combo of DIY + professional help from the talented artist at Calligraphy Portraits. But wow, amazing results! A real work of art. 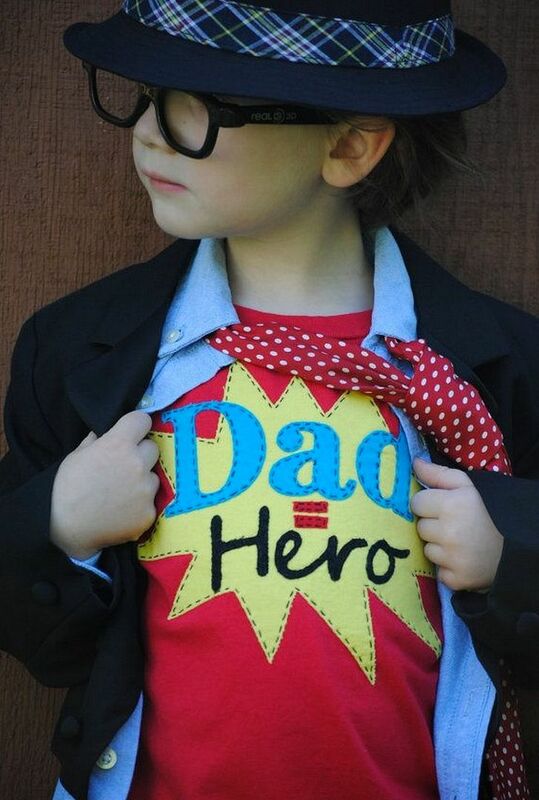 If you have a Father’s Day tee for the kids with a cute saying, or want to sew one yourself, that makes a creative kid portrait idea on its own. We love love love this tee from clever crafter Alison Scott of Pennsylvania Etsy shop Once Upon a Story. Check her site for turnaround time because, cuteness! If you can’t get it in time for Father’s Day, bookmark as a sweet birthday or holiday gift for him. Because it’s awesome. By the way, you can also download a fun Father’s Day coloring page and let the kids scribble, if they’re too young to freehand it. 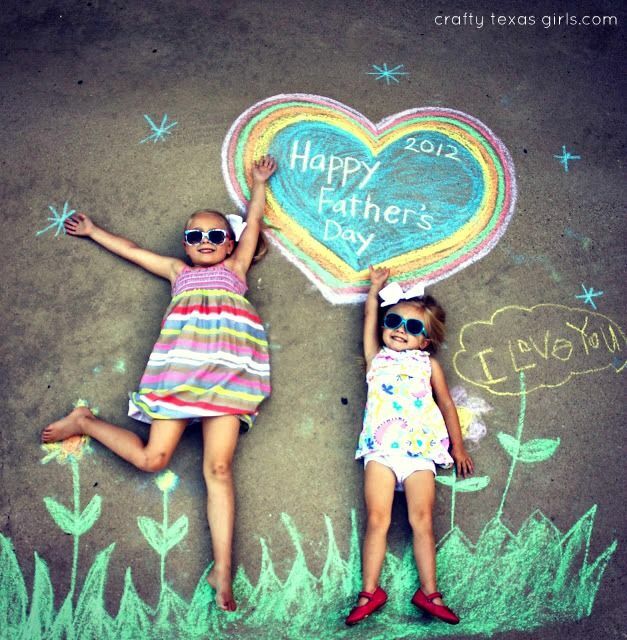 Another one of our very favorite snapshots that feature kids and their artwork: This adorable, sunshine-y creative kid portrait for Father’s Day against chalk art courtesy of Crafty Texas Girls which remains a favorite even since we included it among favorite DIY Father’s Day gifts from the kids back in 2014. 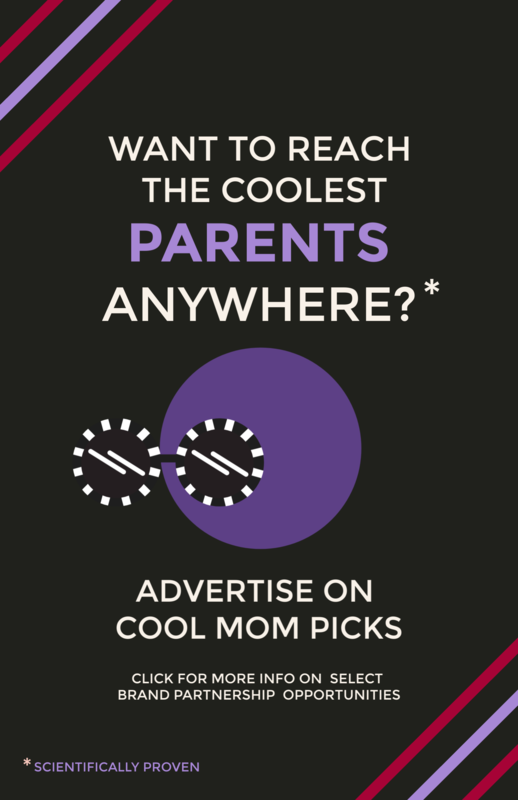 Doesn’t hurt if your kids are awesome artists. And look this cute. And have great sunglasses. And you have a really dark driveway. 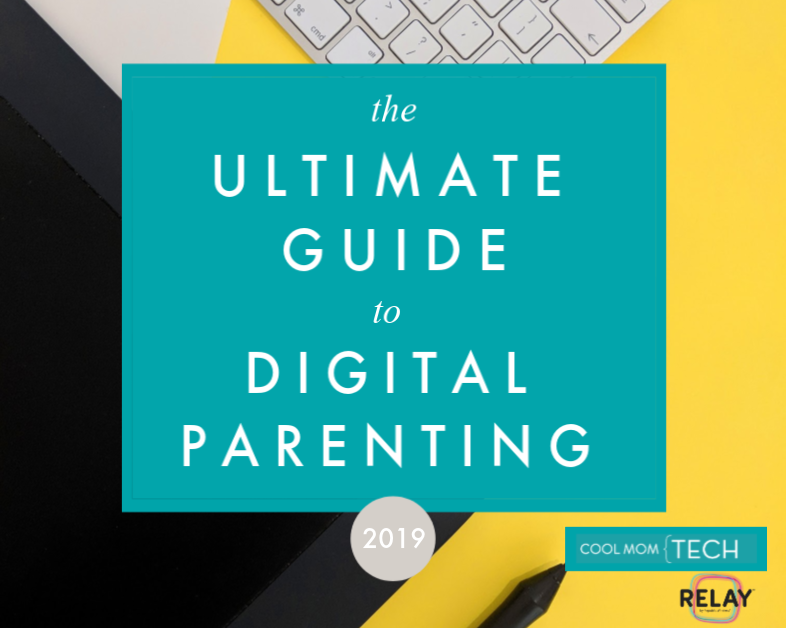 Be sure to check out her tutorial for tips to get it done right — you’ll notice she’s not afraid of editing or photo filters, and you shouldn’t be either. And hey, don’t be afraid of imperfections either. 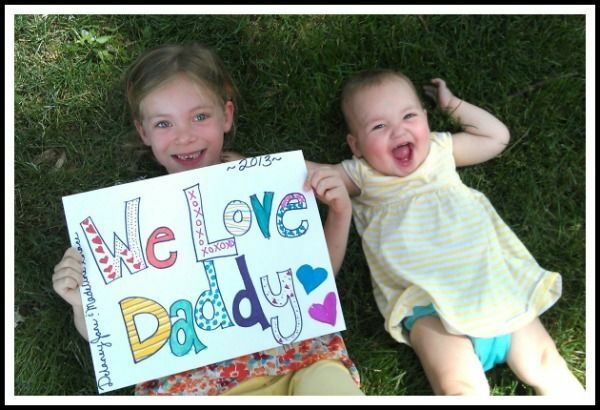 When it comes to a sweet, from-the-heart Father’s Day gift from the kids, they’re often the best.